Hoe Hoe Hoe. It's about that time, amigos and amigettes. 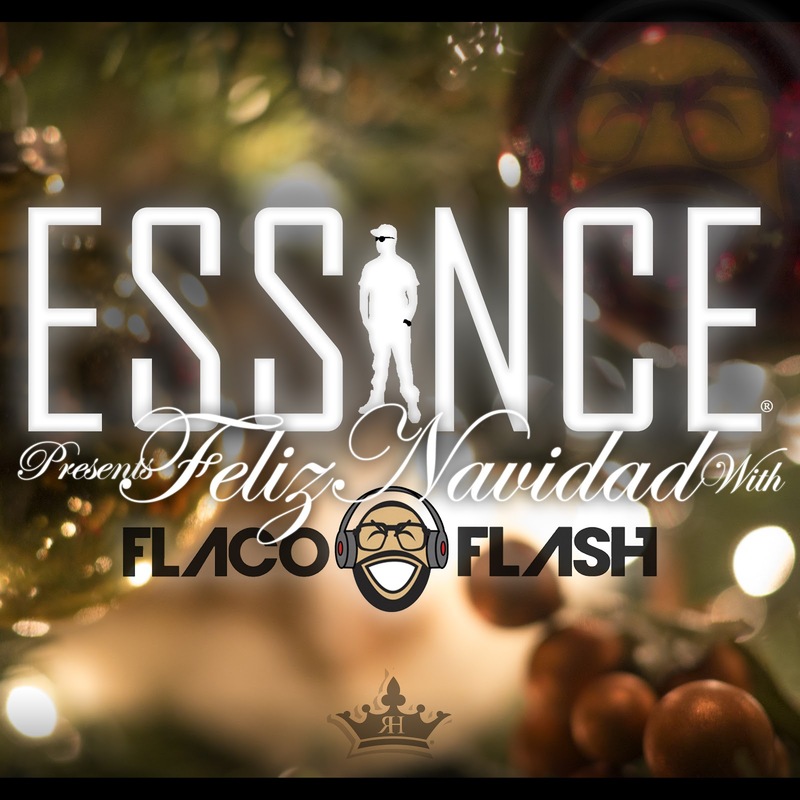 With Christmas only days away it's time for my annual gift to your ears, my super dope Christmixtape with DJ Flaco Flash showcasing some of the best Holiday Hip-hop from your favorites like Snoop, Eazy E, Mr. Lif and more! Listen while you're drinking grown up egg nog and wRapping gifts, hide your wireless earbuds under your hat and slap while you're pretending to listen to stories from your family. The possibilities are endless, just like the dopeness of this project.